There was a taste for moody Northern European portraits last night (4 July) at Sotheby’s Old Masters evening sale, which totalled £35.2m (£42.6m with fees) from 66 lots, against an estimate of £33.1m to £47.7m. Perhaps an indicator of broader contemporary tastes, a number of these portraits had been selected by the Spice-Girl-turned-fashion-designer Victoria Beckham and hung around her Mayfair flagship store in the run-up to the sale. 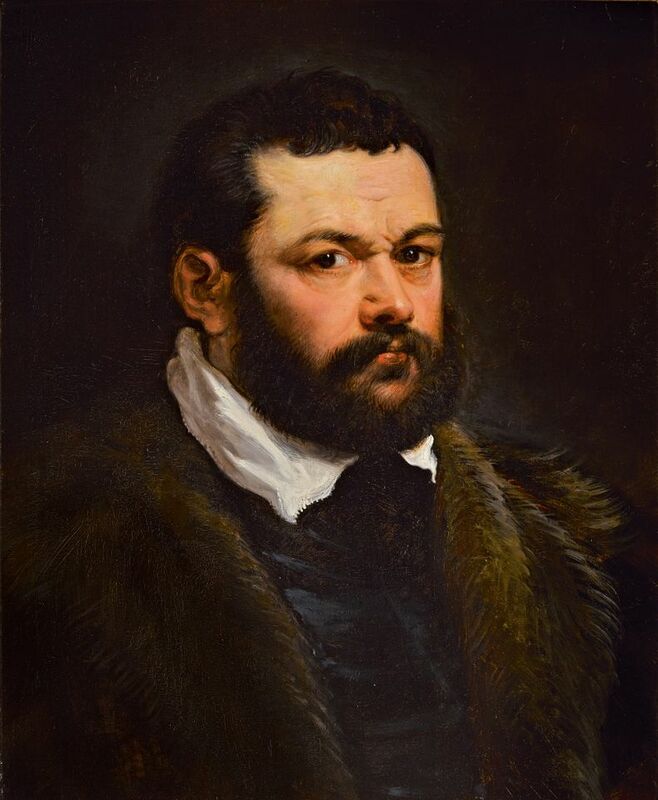 They included the top lot, Portrait of a Venetian nobleman (around 1620s) by Rubens, a thickening frowning face not seen on the market since it was bought by the Dutch collector Hans Wetzlar in the early 1950s. Looking more at home in Bond Street than in Dubai—where he was rather incongruously exhibited in March—last night the Rubens was the top lot. The work, backed by a third party irrevocable bid, sold for £4.6m (£5.4m with fees), above a £3m-£4m estimate — a new record for a single portrait by the artist. Another piece chosen by Beckham was the photogenic, 15th-century Netherlandish or South German School portrait of Mary of Burgundy. 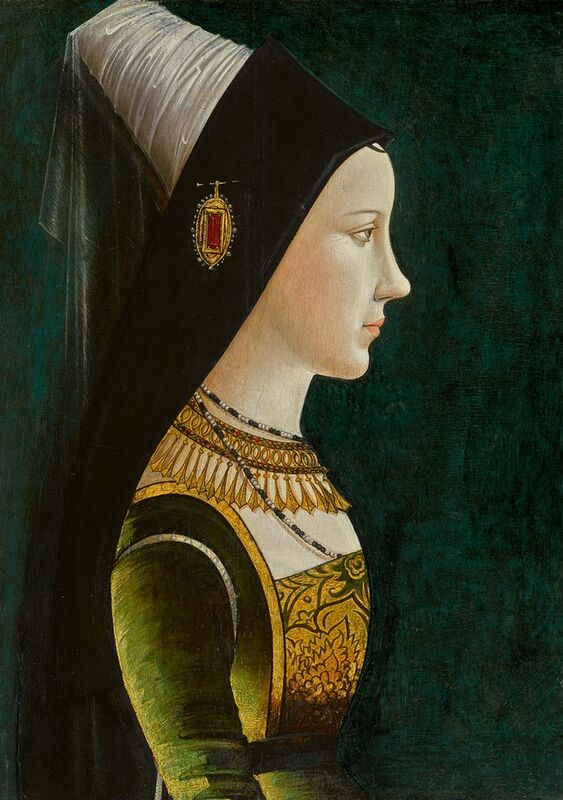 Shown in profile to best show off the duchess's retroussé nose, the painting sold for £1.7m (£2m with fees, est £1m-£1.5m), again backed by an irrevocable bid. 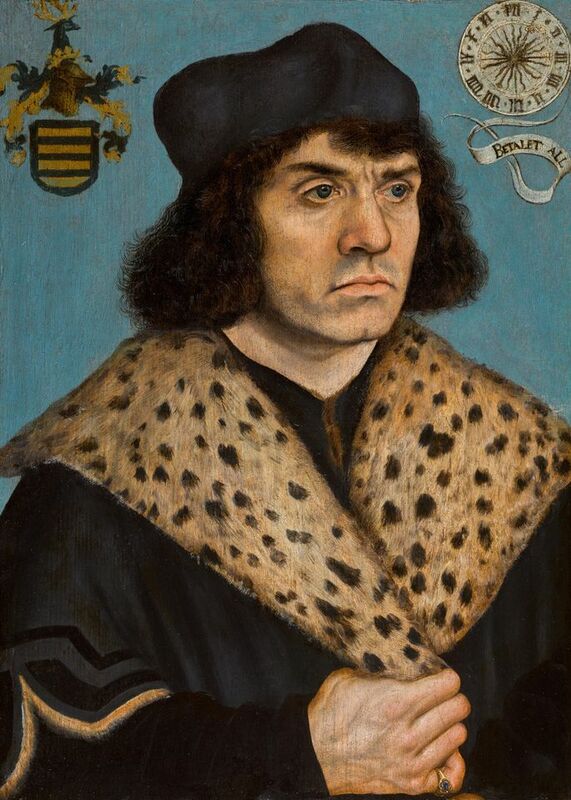 Lucas Cranach the Elder’s Portrait of a man with a spotted fur collar (around 1508), an early work thought to have been produced while Cranach was in the Netherlands (the man’s family motto is in Dutch not German), was also given the Beckham treatment. Also with an irrevocable bid, it sold on the upper estimate at £2m (£2.4m with fees). Like many in the business, Sotheby’s are hopeful that there is a rising popular interest in Old Masters. More than 7,100 people—double the normal number—visited its Old Masters exhibition over the five-day exhibition, with a further 1,250 viewing those works in Beckham’s Dover Street shop. “It’s the only time I’ve seen people queuing up to see an Old Master view,” said Alex Bell, the international department head of Old Master paintings, after the sale. It was a sale, Bell said, “not just of a few blockbusters but lots of good, fresh to market pictures, particularly good Dutch and Flemish works [£21.6m sold in all, with fees]”. The latter included The Oyster Meal, a newly-restituted work by the Dutch Golden Age painter, Jacob Ochtervelt. Looted by the Nazis from a bank vault during the Second World War, it had only recently been returned to the wartime owner’s heirs, who sold it for £1.6m (£1.9m with fees, est £1.5m-£2.5m). It was also subject to an irrevocable bid. Although the sale had no wow moments, the 77% sold by lot was consistent for an Old Master sale, which tend to be notoriously patchy. “It lacked one major heavy hitter, but made up for it by being strong right across the board, with reasonable estimates and lots of good works with good provenance which are what the market wants—it sounds so boring to keep saying it,” said Anthony Crichton-Stuart, the director of the London gallery Agnew’s, after the sale. Johnny van Haeften, another London dealer who bought Jacobus Vrel’s A cobbled street in a town with people conversing for £690,000 (£838,000 with fees) underbid by the New York dealer Rachel Kaminsky, said: “There’s a lot of heat in the market, people are starting to realise Old Master paintings are undervalued”. One curiosity, announced 40 lots into the sale, was that the final two lots of the sale—Joseph Wright of Derby’s portraits of Charles Hurt of Wirksworth (est £1m-£1.5m) and his wife, Susannah Arkwright, and daughter Mary Anne (est £1.5m-£2m)—would be combined as one lot, with an estimate of £2m-£3m and subject to an irrevocable bid. They sold, with that irrevocable bid, on the phone for £2m. Asked if the change was at the vendor or buyer’s request, Sotheby’s Alex Bell said it was “a dialogue”. Earlier in the day in the Treasures sale, Sotheby’s sold Antonio Canova’s marble Bust of Peace for £5.3m (with fees), a new auction record for the artist, above the £3.9m set by Bust of Murat last November. 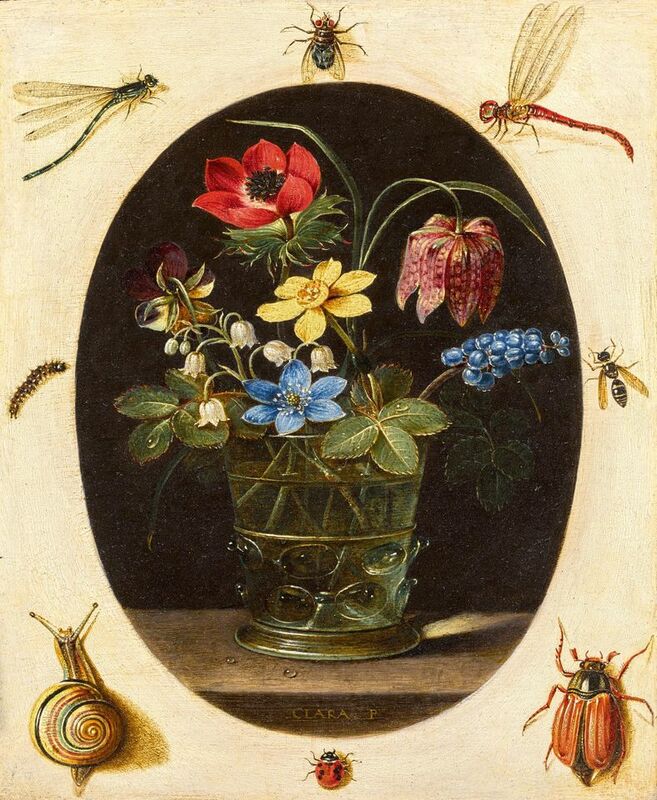 In the Old Master and British pictures sale, J.M.W. 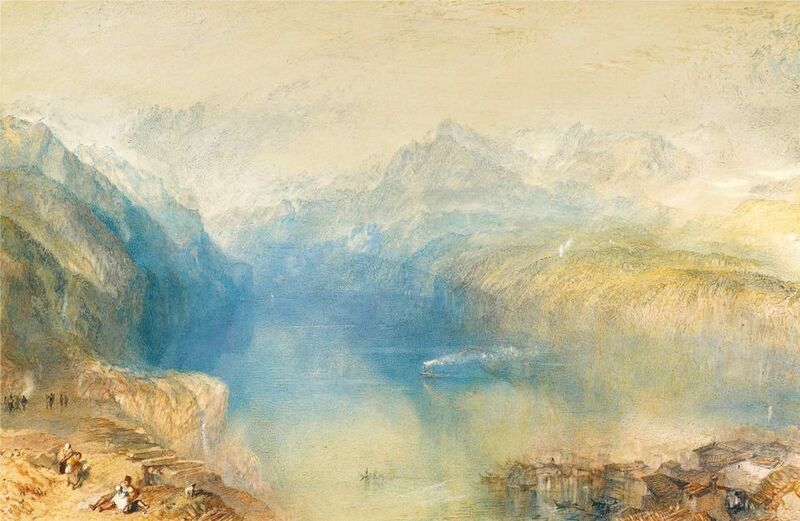 Turner’s watercolour The Lake of Lucerne from Brunnen (1842) sold for £2m (with fees, est. £1.2m-£1.8m). It was commissioned by Turner’s patron Elhanan Bicknell as a companion piece to the Blue Rigi, which achieved a record price of £4.95m (with fees) at Sotheby’s in 2006 before being saved for the nation—it now hangs in Tate Britain. The London works on paper dealer Stephen Ongpin said of the Lucerne view: “I was surprised it did not sell for more. In 1863 when it was sold at Christie’s following Bicknell’s death, it made double [£714] the price of the Blue Rigi".